Founded in 1982, Nan Dee insists on "Honesty, Innovation, and Constant Improvement,"and has built a solid reputation in the field for its wholehearted devotion to fulfilling customers' requirements. 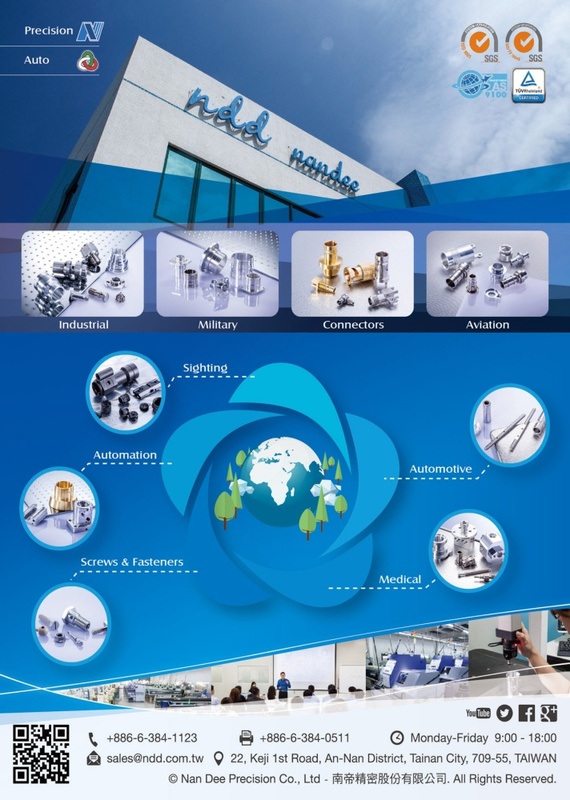 Striving to be the best OEM-product supplier among players in the industry, we set up our China factory in Shenzhen in 2000, which, having more than 500 staff members, now provides a broader range of services than ever that have greatly strengthened customers' competitiveness in many ways. •	1993 Acquired qualified supplier by HIROSE Electric Co., Ltd.